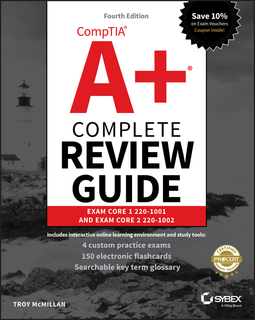 The CompTIA A+ Complete Review Guide: Exam 220-1001 and Exam 220-1002, Fourth Edition is an ideal preparation tool to help you ace the exam and get certified. 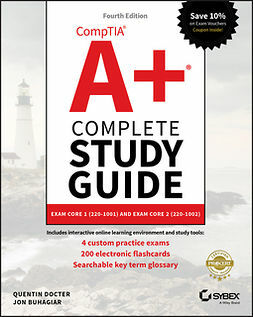 The must-have companion to the CompTIA A+ Complete Study Guide, this book provides a streamlined review of vital exam topics, helping you reinforce comprehension and strengthen retention. 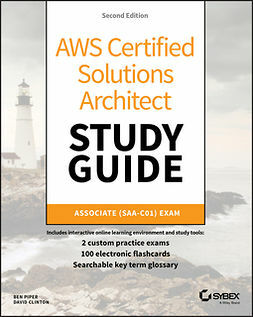 Now in its fourth edition, this review guide has been fully updated to focus on the latest best practices and new exam objectives. A clear and concise review structure helps you to focus on problem areas while logically organized topics allow for quick reference and flexible study. 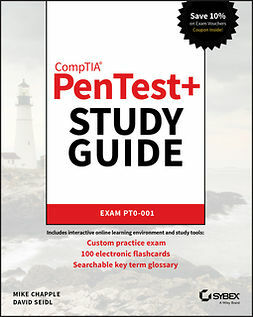 Covering both A+ exams, this book covers topics including PC hardware, networking, operating systems and procedures, security, troubleshooting, and more. Access to the Sybex onlinelearning environment includes practice test questions, bonus exams, electronic flashcards, and a searchable glossary of key terms. Organize your exam prep to focus on challenging areas and reinforce your understanding of essential exam objectives. 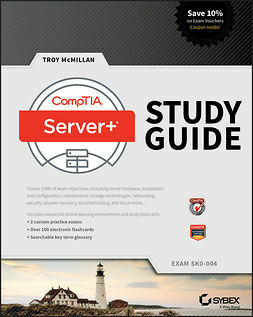 The CompTIA A+ Complete Review Guide: Exam 220-1001 and Exam 220-1002, Fourth Edition is an integral part of your overall exam prep strategy, allowing you to focus your study on what matters most.